If you’re looking for a way to add more life into your room, try window treatments. 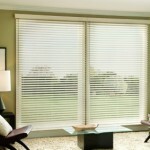 Houston Window Blinds from Bottom Dollar Blinds include shades, interior shutters and a lot more. We can garnish your windows with the treatments of your choice. 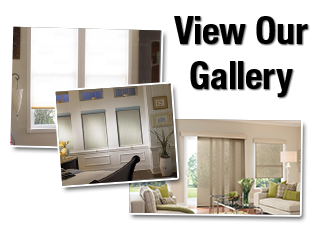 Call and schedule an appointment with our Houston Window Blinds Company today. When it comes to covering your windows with interior shutter; there is nothing better than having choices. Choices make it easier to find our style through the wide array of selection. We offer choices because we want to get you the exact match that fits directly into your lifestyle. For better aesthetic all-around beauty in regards to your Polycore shutter, there are lots of colors and stains to choose from when it comes to our shutters. Take your pick of bold colors or stains that mimic the look of real wood. Natural cedar or a light tan finish to your shutters will bring that classic beauty back into your home. 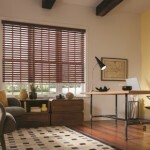 Wood blinds are highly desirable because they are simple to clean. Regular cleaning is often necessary in keeping up with them. Cleaning helps to rid the dirt and dust off of the slats for better functioning. Special cleaning is preferred as wood is delicate. Seeking a window covering that has the durability and aesthetic quality you need? Well, Bottom Dollar Blinds has a selection faux wood blinds that can’t be beat. 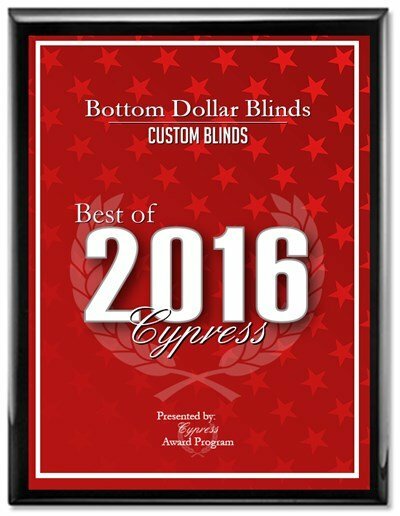 These are some of our highest rated blinds as many homeowners seek these for the home. 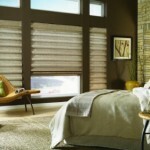 Window treatments that block out light can also aid in controlling heat and cold in Houston. This makes shades effective whenever they are down. They are created of a solid length of material that’s fastened to a head rail and are weighed at the bottom. The woven wood shade is available in earthy, natural tones that can blend in really well with many of today’s modern interiors. The softwood materials make use of renewable resources and are handcrafted for an authentic look. 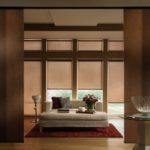 For some people nothing beats the look of Houston cellular shades, although it is good to know there are plenty of other benefits too. More importantly, it is essential to know who to work with in order to get this installed in your home. With window film; you’ll save more per year on your energy bills. Today’s energy bills are becoming increasingly higher. Without protection for your windows, they are exposed to the elements more and will reflect on your bills. 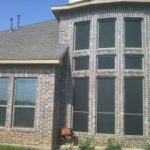 Solar screens are window shades that offer numerous benefits. 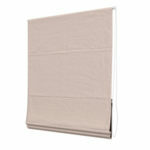 They reduce glare and also keep the home cool and the utility bills lower. They even offer health benefits as they eliminate dangerous levels of UVA and UVB light. 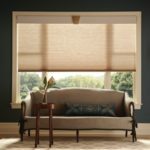 Roller shades are specifically manufactured to allow the optimal amount of natural light into your property while blocking heat and harmful solar radiation. Best of all, when the sun is not shining directly through a window, roller shades can be completely retracted. Roller shades are a great window treatment that can work well with any room in your home, and particularly in rooms with a modern interior design. 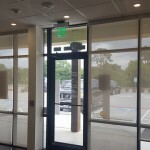 Adding a roller mechanism to shades increases their functionality while maintaining their simple and elegant design. Custom designed specifically for your home, with endless options of styles and materials, our roman shades are the perfect addition to any home. These sleek, modest, understated shades are a classic for a reason: they’re aesthetically versatile and they’re never out of style. Plantation shutters are some of the most popular window treatments that we sell at Bottom Dollar Blinds, and that’s for good reason. 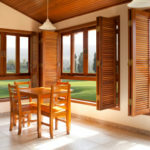 Plantation shutters are an attractive, versatile, and efficient window treatment. To find out more about our full selection and services, please call 281-758-5650 or complete our online request form. We are very pleased with the work and the professionalism that was shown during the process of the service rendered.There prices are fair and the work is 1rst class.We will highly recommend this company to others if ask. 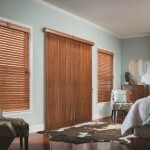 Bottom Dollar Blinds is a great company with fantastic customer service and cheap prices!!! Fantastic service. We recommend you to all our friends!!! Thank you for your quick turnaround and customer service with my order Your staff was extremely helpful and I am so happy with the outcome. I wish all businesses would treat their customers as you do and I will recommend you to all my associates. Thanks again for your help.